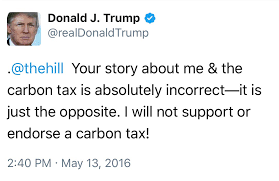 Already massive carbon taxes on motor fuel, coal and briquettes to be raised by another 50%. Climate change measures debunked by America as junk science are about to cost Irish rural dwellers millions more in levies. Under provisions to be introduced by the Fianna Fail backed Fine Gael and Independent Coalition, the price of fuels on which the rural population is heavily dependent is set to soar to an all-time high. 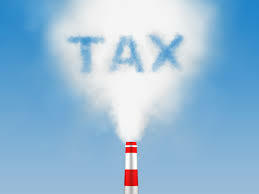 Although already heavily carbon taxed, Roscommon TD Michael Fitzmaurice has revealed that a further massive 50% levy on diesel, petrol, coal and briquettes is on the way. The measures, he said, “once again unfairly penalise people living in rural areas of the country. On the way also, he said “are further plans to introduce …new restrictions in agriculture, transport, and power generation in an effort to reduce our carbon footprint. He said that many rural areas have no proper public transport. As a result, “the vast majority of people have to use their cars to get to work every day and to go about their daily business. Putting up the price of fuel and restricting where people can park for free is grossly unfair and will impact on them more than those who live in cities and who have access to decent public transport. 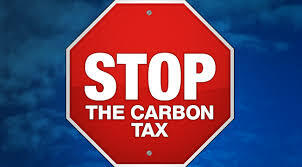 The people of the country are currently paying “over 400 million Euro in Carbon Taxes per year” on top of “the many other taxes that we have on fuels, motor taxes other environmental taxes and levies. The Deputy added that he will be vigorously opposing the measures.